At SDN NFV World Congress in The Hague, Edgecore Networks introduced disaggregated open OLT products to enable service providers to deploy 10G PON services and GPON services with the lower costs and greater software control of SDN-managed open network infrastructures. 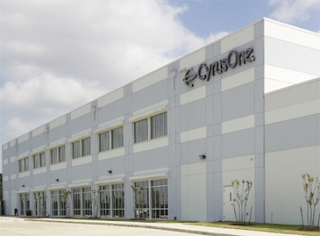 The Edgecore ASGvOLT32 and ASGvOLT64 GPON OLTs will provide 32-ports and 64-ports respectively of GPON, with uplink ports of 2 x 100GbE and 8 x 25GbE. The ASXvOLT16 10G OLT provides 16 XFP ports supporting 10G XGS-PON or NG-PON2, plus 4 x 100GbE uplinks. The Edgecore open OLTs include the open source software components ONIE, Open Network Linux, Open Optical Monitoring (OOM) API, the Redfish hardware management API, and the OpenOLT Adapter (vOLTHA driver) for operation in SDN Enabled Broadband Access (SEBA) or R-CORD open infrastructures defined through the Open Network Foundation (ONF). The Edgecore open OLTs will also be compatible with commercial OLT software from Aricent. 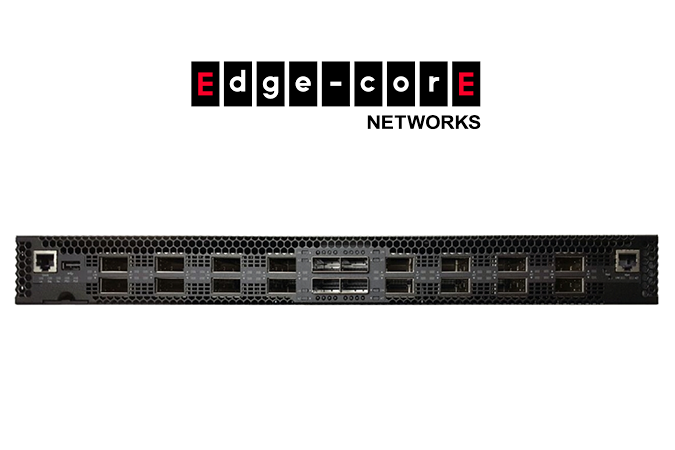 The Edgecore XGS-PON OLT is commercially available as part of an end-to-end full turnkey solution from DASAN Zhone Solutions. Edgecore will contribute the complete hardware designs and introduce GPON OLT products in conformance with the “Deutsche Telekom Open GPON-OLT Specification” that has been approved through the OCP Telco Project. 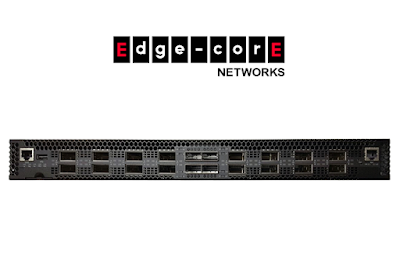 Edgecore also announced that its ASXvOLT16 10G PON OLT has been fully approved by the Open Compute Project as an OCP-Accepted™ product, which is immediately available and conforms to the “AT&T Open XGS-PON 1RU OLT” specification in OCP. At SDN NFV World Congress 2018 this week in The Hague, Wind River is showcasing edge cloud compute applications in collaboration with BT. Deutsche Telekom and Telefónica Deutschland announced a network sharing deal under which at least 5,000 Telefónica Deutschland mobile base stations will be connected via Deutsche Telekom's fiber-optic network in the long term. Deutsche Telekom and Telefónica Deutschland concluded their first mobile backhaul contract in 2011. Luxembourg-based Millicom agreed to acquire a controlling 80% stake in Cable Onda, the largest cable and fixed telecommunications services provider in Panama, for approximately US$1.002 billion in cash. The deal values 100% of Cable Onda at an enterprise value of $1,460 million. the period was $46 million. As of December 31, 2017, Millicom provided mobile services to approximately 51 million customers, with a cable footprint of more than 9 million homes passed. In 2017, Millicom reported revenues of $6.0 billion and EBITDA of $2.2 billion. In Latin America, Millicom is present in Bolivia, Colombia, Costa Rica, El Salvador, Guatemala, Honduras, Nicaragua and Paraguay. Rancher Labs released version 2.1 of its container management software, introducing next generation automatic cluster operations and application management, as well as a migration path for users moving from Rancher’s Cattle orchestrator to Rancher Kubernetes. Rancher 2.1 brings scalability improvements, as well as the ability to define and manage Kubernetes Clusters as code with Rancher. Additionally, Rancher is now enabling users to snapshot and export the complete configuration of Kubernetes clusters managed by Rancher, and later on restore Kubernetes clusters by importing the same configuration file. 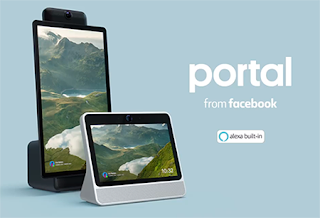 Facebook introduced two consumer video conferencing devices featuring smart camera and microphones as well as built-in Amazon Alexa capabilities. The service provides video conferenced between Facebook and Messenger contacts. The smart cameras use AI to track the users as they move about within view. Connectivity is provided via Wi‑Fi (802.11a/b/g/n/ac) with dual band MIMO (2.4GHz and 5GHz), and Bluetooth 4.2. Facebook said it has striven to provide the highest level of security and that its Portal service does not have Facebook ads at this time, although third-party services using the platform may have embedded ads.